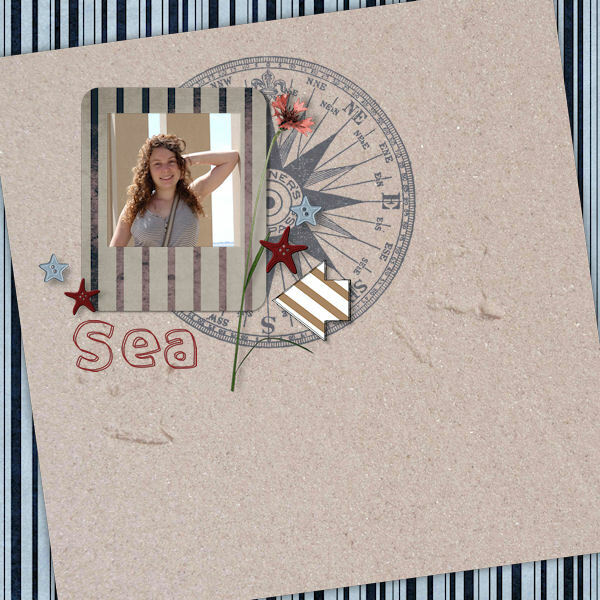 MyMemories Blog: Using Patterned Papers on your Layout Part 1 with Happy Scrap Arts! 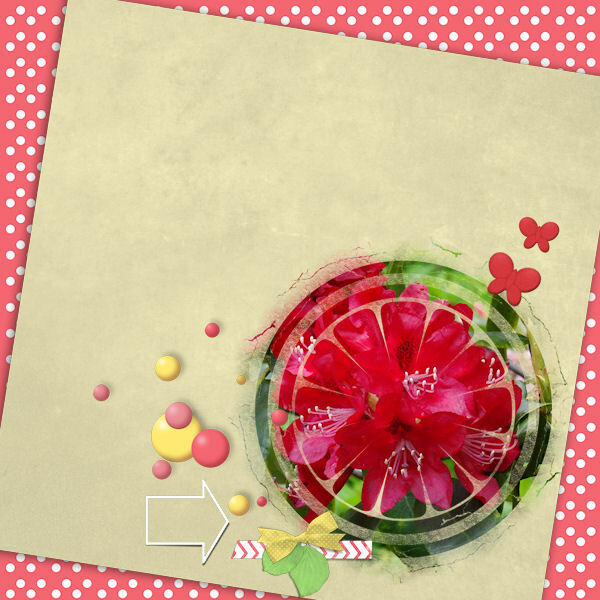 Using Patterned Papers on your Layout Part 1 with Happy Scrap Arts! I’m Eileen aka Happy Scrap Arts and I wanted to share another designer tip with you. So last week I had a question from a customer. She wanted to know how she could use patterned papers. She told me that when she used the papers as a background her layout looked too busy (packed with too many colors). She is right about that, if you use a patterned paper on your background with just a picture on it, your page will not focus on the photo, and you will only see the background. I have lots of tips for you and I'll let you see how to use these papers and I’ll show you some examples. Today I will show you one way to use them. I actually use the paper on the background but after that put another paper in top. A white paper or a solid paper with one of the colors used in the background paper. You could even use a patterned paper, with on it a solid colored paper and then a white paper. 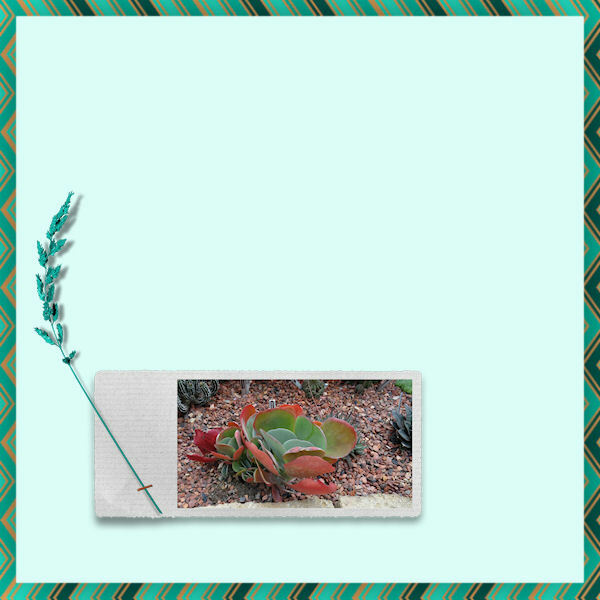 The second layer should be smaller than the background and you should not forget to shadow it. You can keep it in the center of your page or push it to one side, or even turn it a bit. If you use a third layer you should make this one smaller as the other papers, and of course you need to add a shadow to give depth to your page. 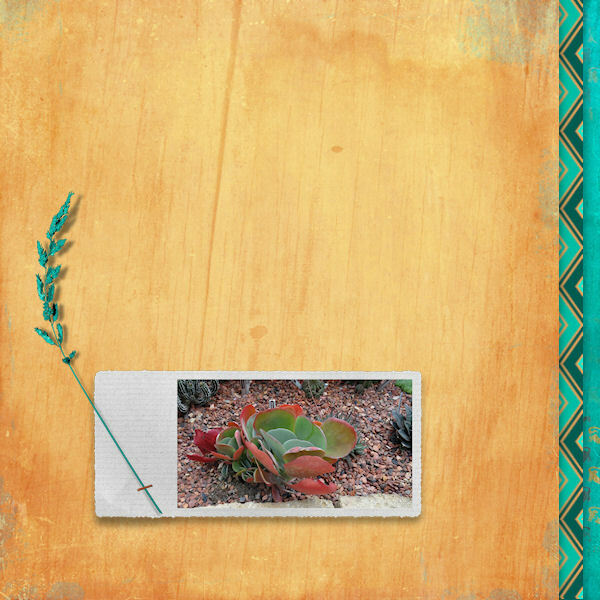 On this page I used the patterned paper in the background and I used a solid light paper on top. I turned it a bit and shadowed it. I’ll soon be back with some other tips for using these wonderful patterned papers on your layouts.